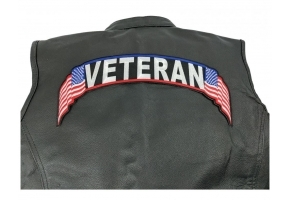 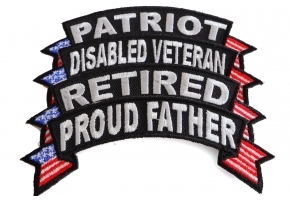 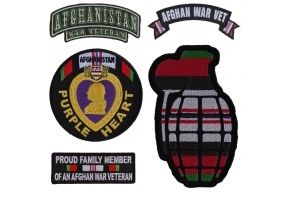 Afghan War Vet Rocker Patch measures 4x1.5 inches. 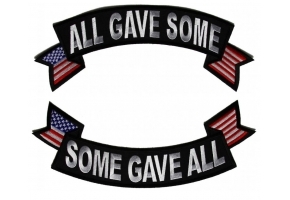 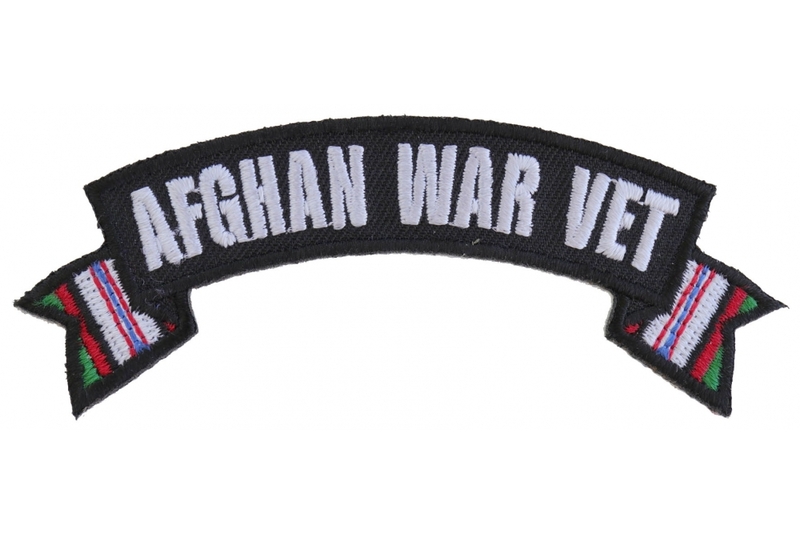 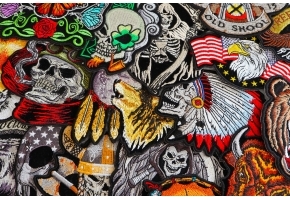 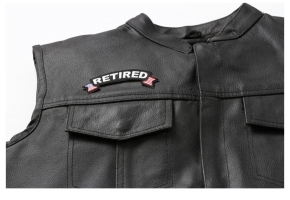 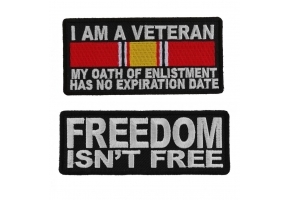 The tips of this small rocker patch has the ribbon colors of the Afghan War Campaign. 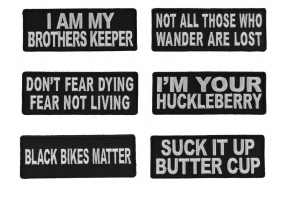 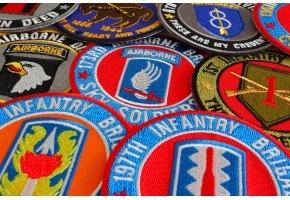 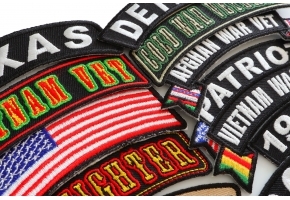 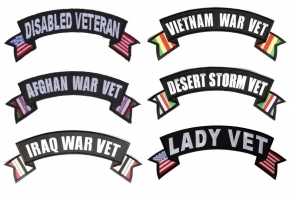 Shop US Military Afghan War Patches.